What is Emergency Management? Here's a quick video that explains what the Department of Emergency Management does. The Saint Paul Department of Emergency Management is continually planning and preparing for hazards that can impact the City. Remember, no two disasters are the same, the most effective way to protect you and your family is to be prepared. Get Prepared! 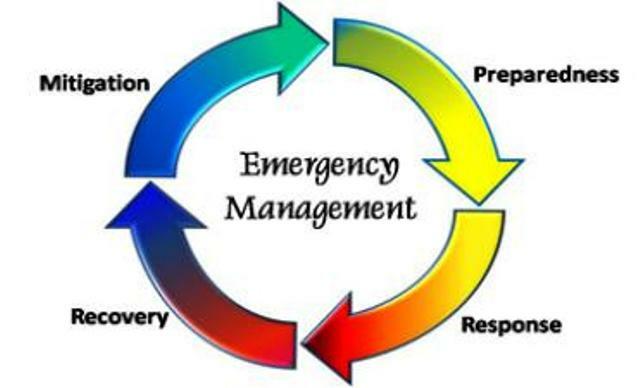 Emergency Management also provides public education and training, and is available to make presentations to civic and business groups on emergency preparedness.